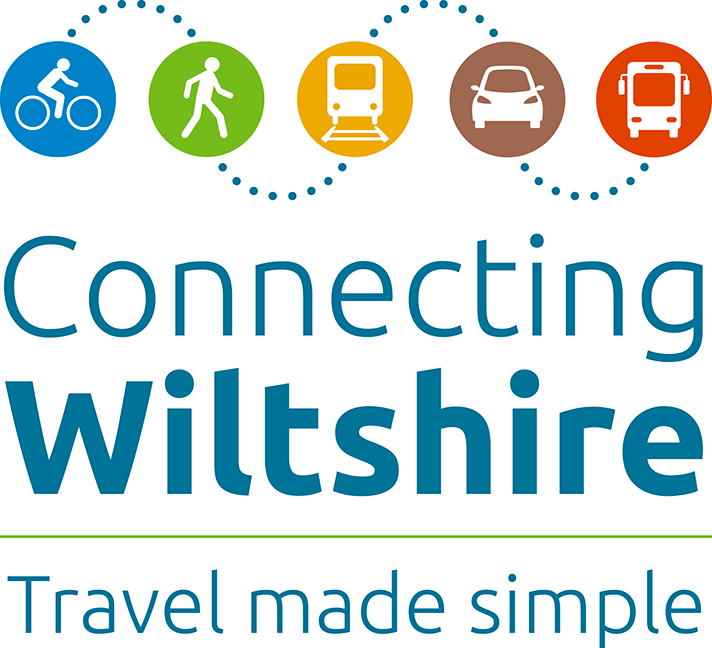 Wiltshire Council have just launched a new sustainable travel website Connecting Wiltshire. The website is design to help people plan journeys and discover the different types of public transport available in their area. I tried searching for routes to Bristol and London from Marlborough and got nowhere.